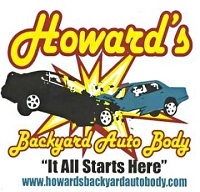 Howard's Backyard Auto Body. Excellent DVDs for the do-it-yourselfer. Always available by phone or email to help out. Howard and his videos have been instrumental in helping me complete the body work on my Charger.